Congratulations on qualifying for the State Bowl. 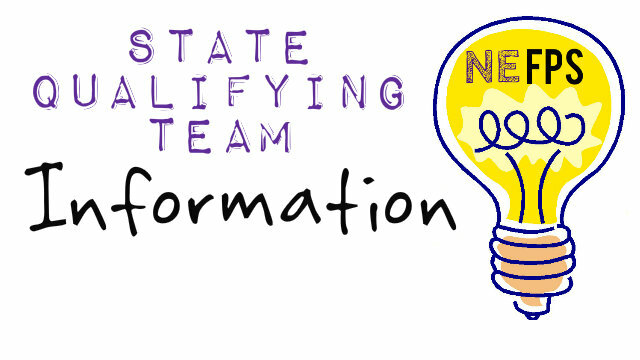 Please find below the information necessary to prepare your team(s) for the State Bowl. UNK Map – Building maps will be available to coaches and monitors within registration materials aviailable at State Bowl. Monitor Letter– Each team is responsible for providing a responsible adult (other than the coach) as a monitor. Many times, it is a parent volunteer who can come on the morning of the competition. Please submit monitor name(s) and contact information with online registration form (above). Monitors will be sent more detailed information (via postal mail) approximately two weeks prior to State Bowl. Press Release – 2019 – Microsoft Word edition (editable) – Feel free to edit to fit your specific team and school – local papers love to cover success in academic competitions. Our students are our best source of public relations, so publicize those State Bowl qualifiers!